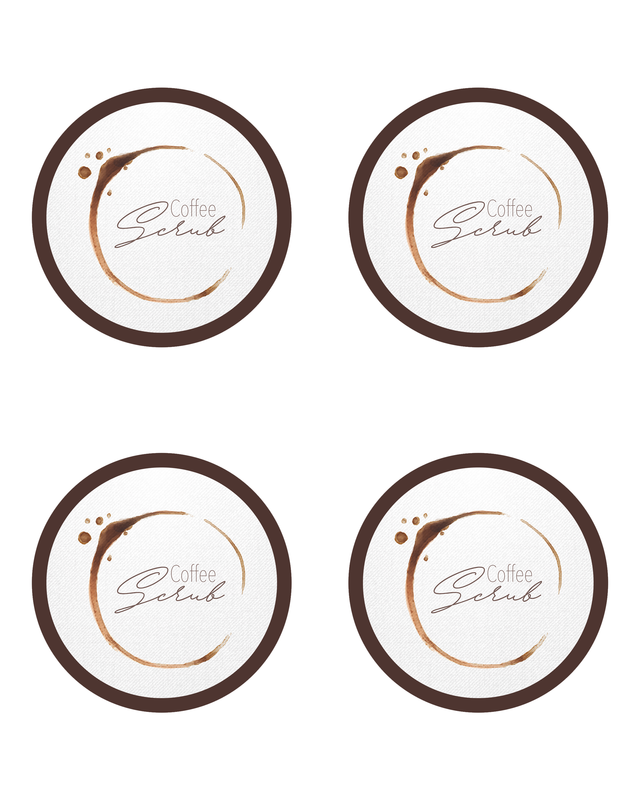 There is nothing like waking up to the smell of freshly brewed coffee! It’s so good you just might want to wash your face with it! 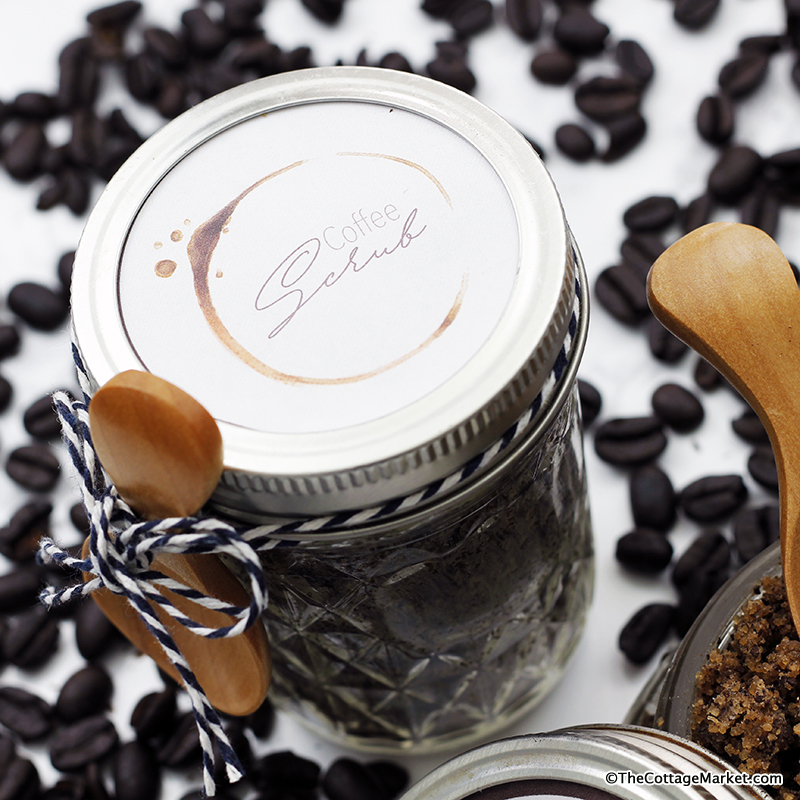 Well your dream is about to come true once you spend about 10 minutes making this fabulous Coffee Scrub! 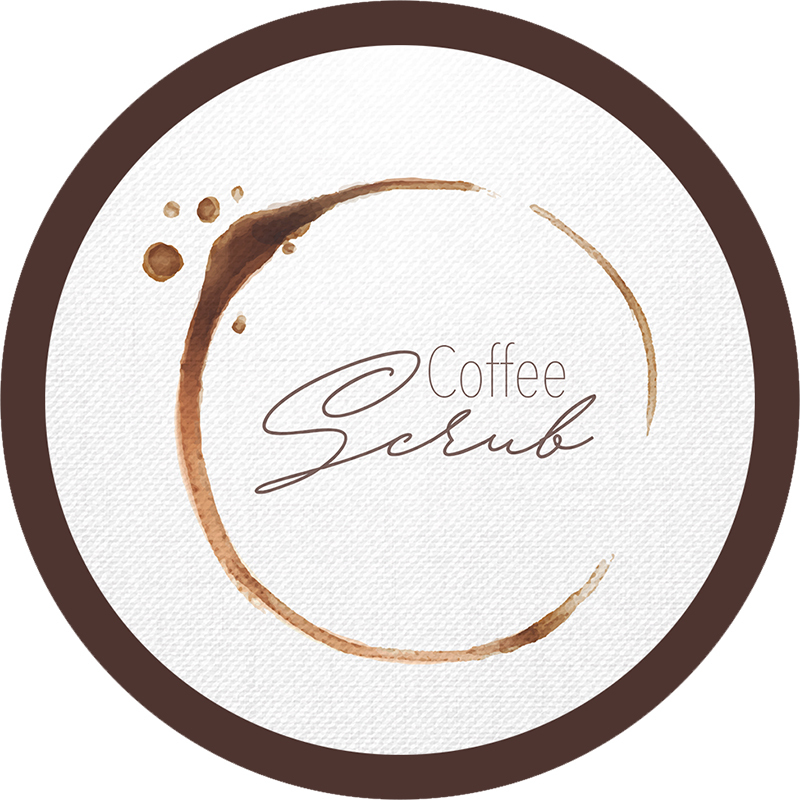 It is so simple… it exfoliates and wakes up your face with a delicate aroma delicious coffee. Once placed in a pretty little Mason Jar (I prefer the wide mouth variety) and a cute Free Printable Label is placed on top it makes the perfect gift! 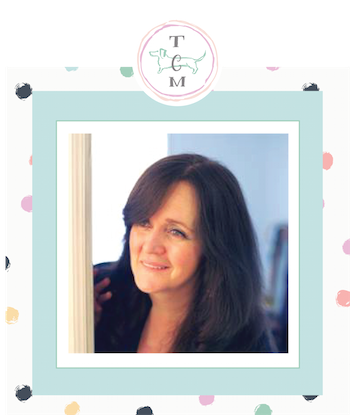 Come on inside for the quick and easy DIY and then check out what my friends have created…more wonderful Gifts In Jars! ENJOY! 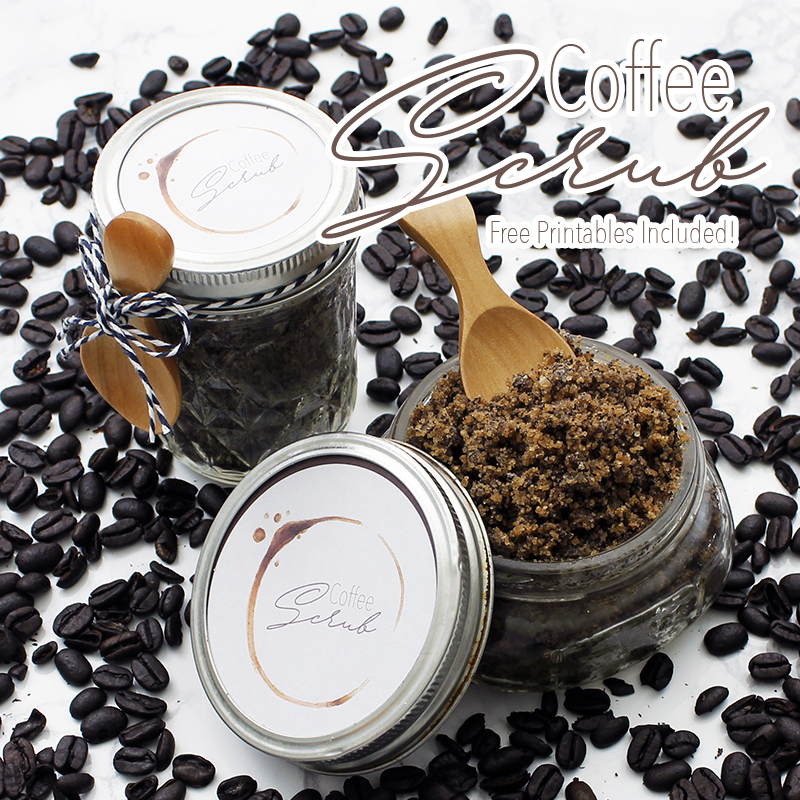 Did you know that Coffee Grinds can help diminish Cellulite? 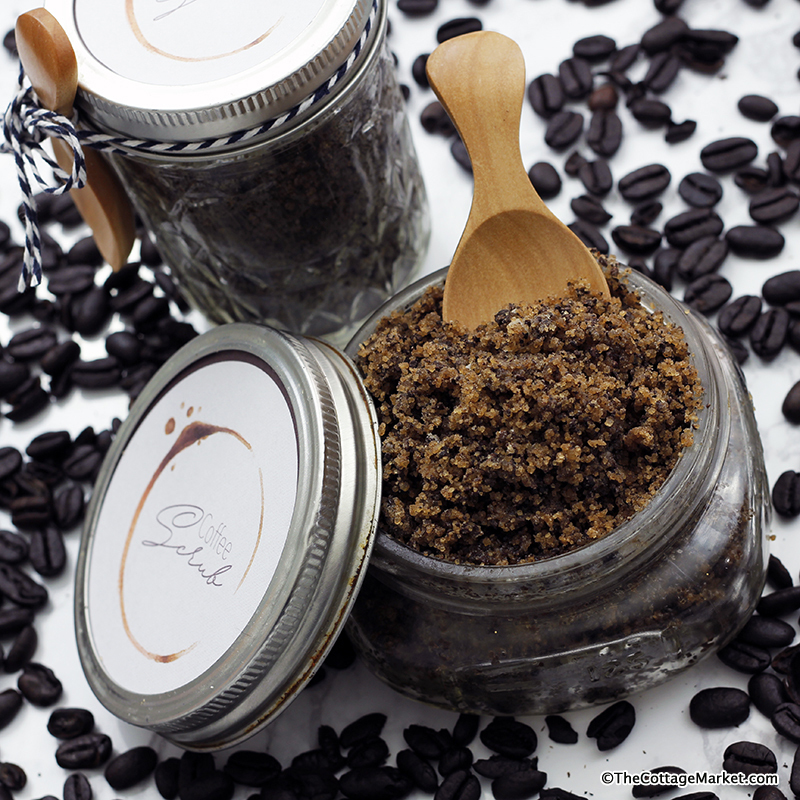 Did you know that Coffee Grinds make a fabulous exfoliant? 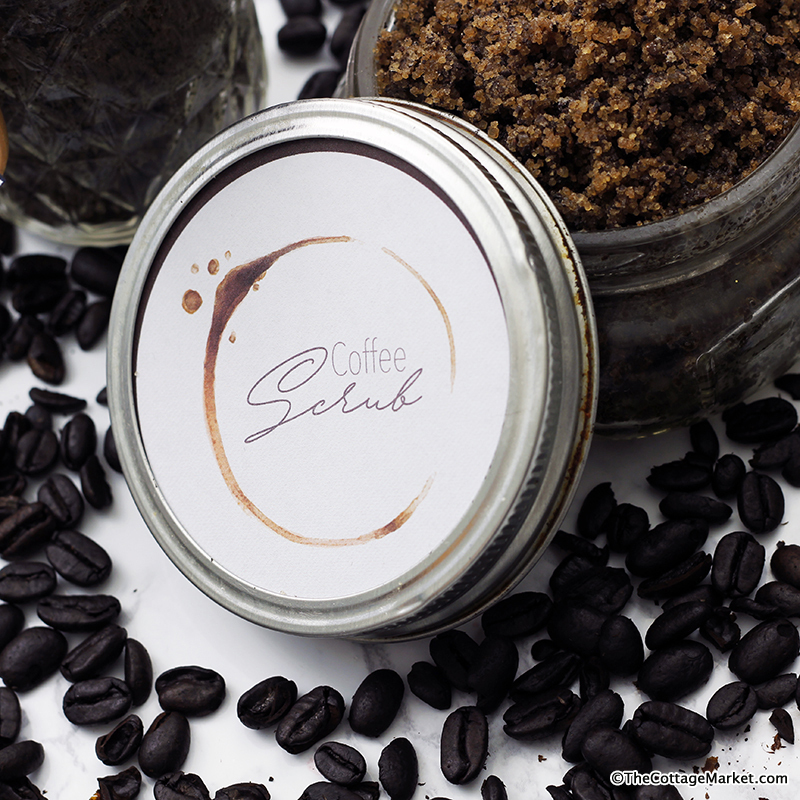 well it can do all of these things and then when it is blending with sugar and coconut oil it becomes and even more fabulous blend that exfoliates with a gentle touch and moisturizes. It’s perfect for daily use or use it a few times a week. Each time you do you will feel your face wake up with that final rinse! 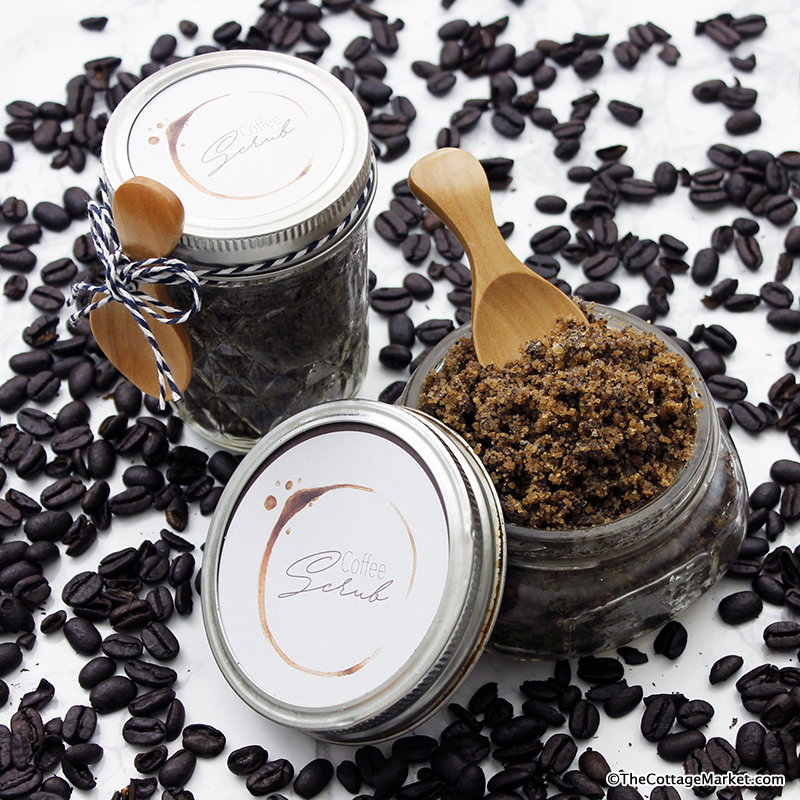 This scrub is wonderful for you and it makes a fabulous and very appreciated gift. 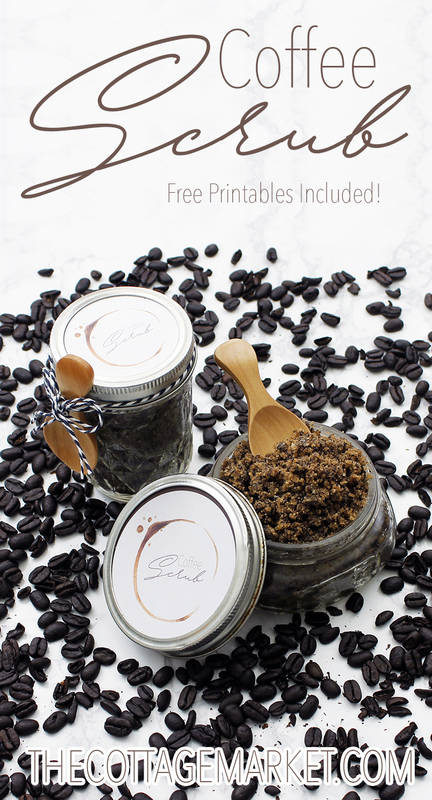 Just whip up a batch… place it in a pretty jar (I prefer the wide mouth Mason Jars but the other sizes work well too) then print out our yummy Free Printable Label below which comes in both Mason Jar top sizes…add a bow and maybe a cute little spoon and you have the perfect gift! 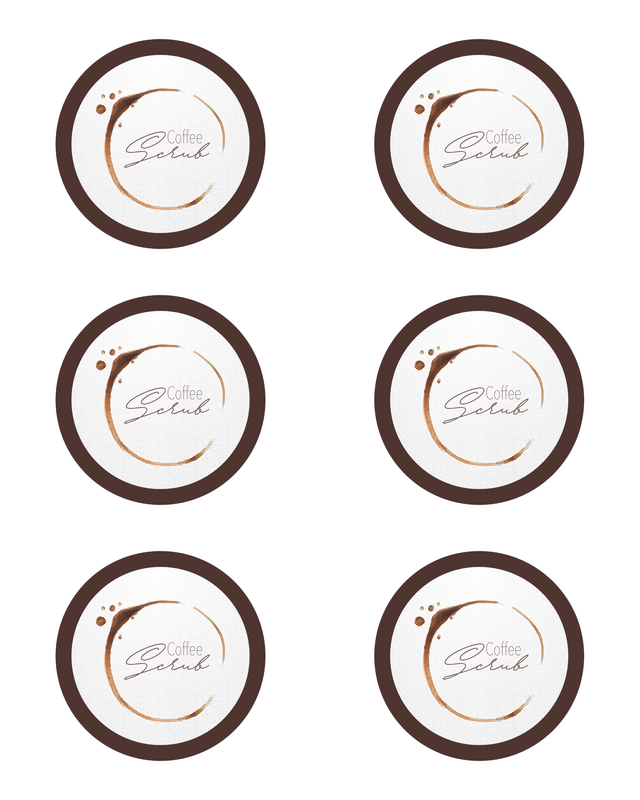 Free Printable Labels and Tags! Fill up your jars…place label on top…tie your bow and VIOLA! 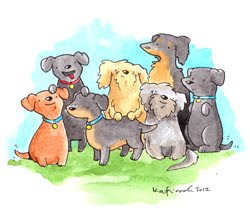 Now it is time to see what my friends have been up to! 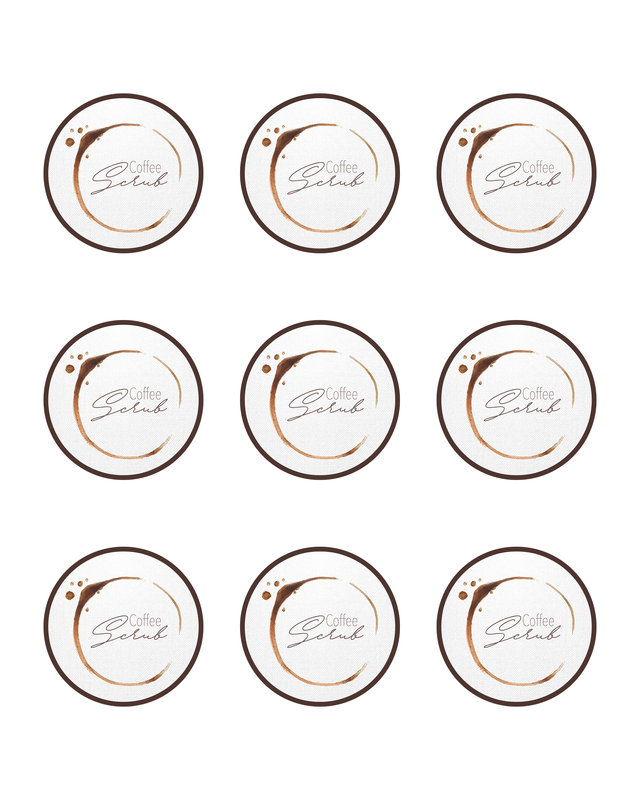 Thanks so much for the recipe and gorgeous free labels. Are these fresh grinds or grinds that have been brewed? I bet this smells HEAVENLY!